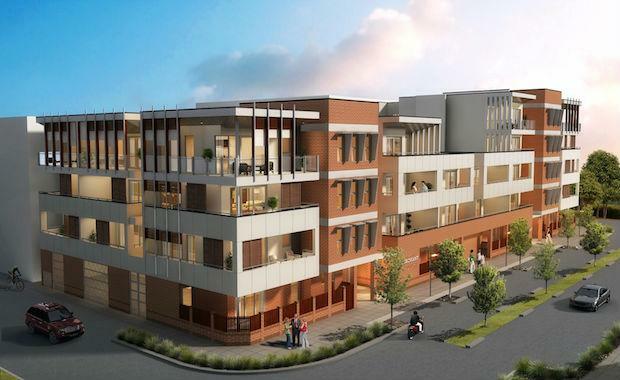 The $15 million apartment complex is now on sale targeting first homebuyers, downsizers and investors. Emmett Property’s plans for The Merchant in Adelaide, show 36 single-floor apartments to be constructed at varying levels up to three and five storeys high. Registered buyers have already snapped up six pre-release apartments, including one- bedroom homes for $327,000, while two-bedroom residences are available from $412,000. Emmett Property Managing Director Nick Emmett said the apartments had an average floor plate of almost 90 square metres plus large balconies. “The Merchant apartments feature a relatively large floor plan and bigger balconies compared to many other apartment buildings, which we think will be a major drawcard for buyers,” said Mr Emmett. Construction of The Merchant, which will meet Bowden’s minimum 5 Star Green Star Design rating, should commence early next year and be completed by early 2016.